We launched more than 150+ Content Management System (CMS) Websites, most of those web sites are using either Drupal Development or WordPress. 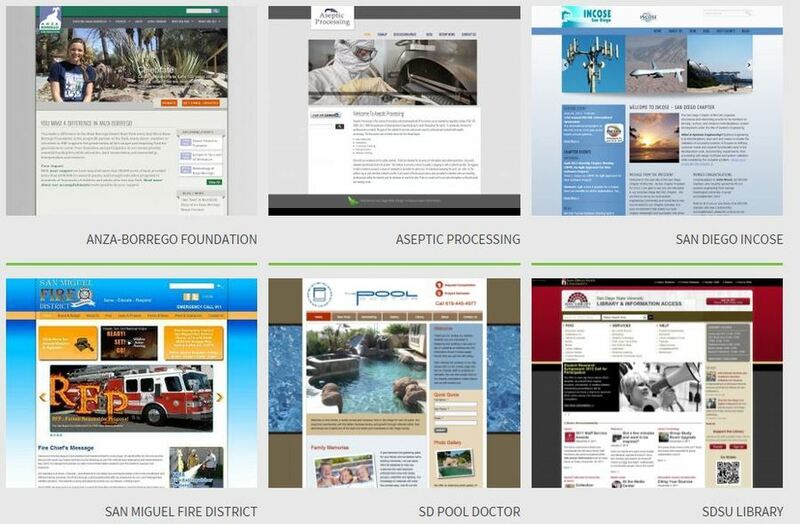 Green Bird Media - a Web Design San Diego firm is your best choice to get your online presence set-up. We work with all sized organizations: small business, non profit organization and/or Enterprise operations.